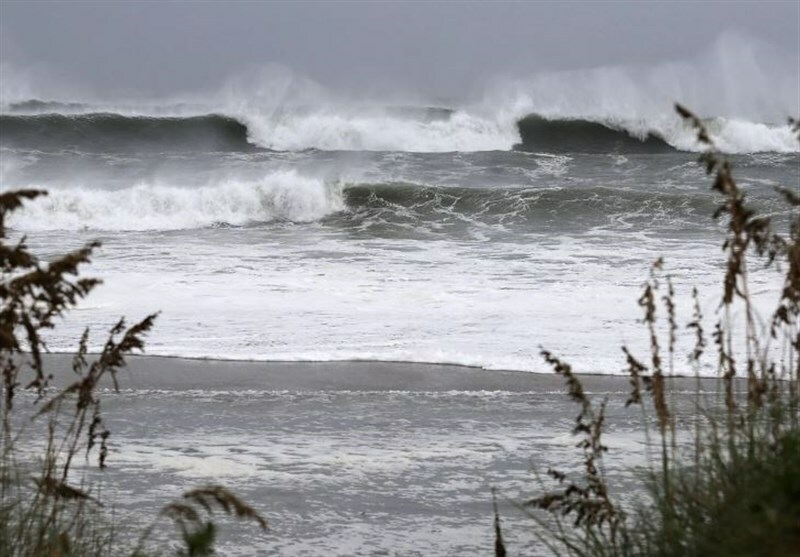 Hurricane Florence has hit the Carolinas hard and with anticipated river flooding in the wake of the storm, the full damage report is still to come. Many residents, including families and animals, are still displaced from the evacuation and need assistance. Our hearts are with our southeastern neighbors who face recovery in the coming weeks. You can help with your gifts and grants. Below is a list of nonprofits working to help those affected by Hurricane Florence, with a focus on regional organizations. Many nonprofit organizations have not yet returned to operations so we will continue to add to this list in the coming days. To make a gift, visit Donor Central or contact your philanthropic officer. Highly recommended – The Foundation for the Carolinas Hurricane Florence Response Fund supports nonprofits in North and South Carolina providing relief to victims of the storm. This fellow community foundation has a deep history with disaster relief on a national scale and sound expertise. Grants are already being distributed to the areas of greatest need. Atlanta Humane Society: our local Humane Society supports the southeast region during natural disasters by transporting animal from shelters in disaster areas and bringing them safely to Atlanta and other Georgia facilities. Not only does this approach keep animals out of harm’s way, it gives animal shelters in disaster areas the capacity to take in more animals in the aftermath. Central Carolina Community Foundation One SC Fund provides grants to nonprofits that are providing relief, recovery, and/or rebuilding assistance to affected individuals and families. Charleston Animal Society evacuated animals from Myrtle Beach and Greenville before the storm and is currently staging adoption drives throughout South Carolina to help make room in shelters for animals impacted by the storm. Community Foundation of Collier County Hurricane Florence Relief Fund supports the Community Foundation of Collier County’s Hurricane Florence Relief Fund for recovery efforts in the aftermath of Hurricane Florence. The Diaper Bank of North Carolina, based in Durham, and the South Carolina Diaper Bank, based in Columbia, are both partnering with state emergency services to provide diapers and personal hygiene products to those displaced by the storm. Feeding the Carolinas is evaluating the needs of food banks in North Carolina and South Carolina and allocating food and supplies accordingly. Friends of Disabled Adults and Children is providing medical equipment to those impacted by the storm. North Carolina Community Foundation Disaster Relief supports nonprofit organizations serving the needs of local individuals and communities in the impacted areas of North Carolina. Rural Advancement Foundation Initiative hosts a farmer support hotline and offers capacity building resources to farmers. Although reports of damages are still coming in, it is evident that the torrential rain has negatively impacted farms throughout the Carolinas.